Doctors now watch online videos almost as much as they watch TV. According to a study from Google and Manhattan Research, they average six hours of online video viewing each week. Of even greater significance for marketers, 85 percent of doctors take some action after watching a professional video — like requesting a product sample, referring the content to a colleague or making a decision. Stats like this reinforce what an effective marketing tool video can be for reaching healthcare professionals. Question is, how can you also make video cost efficient? Well, let’s start with what not to do. 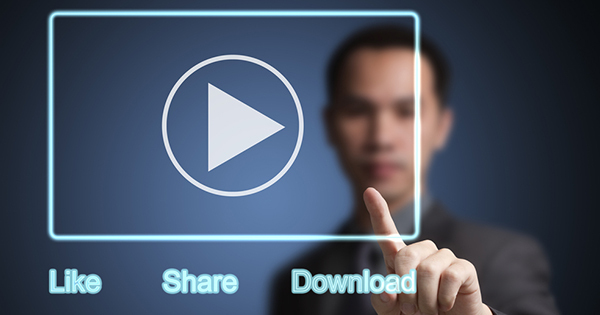 Don’t assume you need just one video to promote your product or service. Today, many different prospects are involved in any purchasing decision. Beyond the physicians, you need to win over administrators, procurement specialists and CFOs. So to be truly effective, the message and positioning in your videos must be relevant to each audience. But don’t assume that means you need to produce completely different videos. If you approach the project strategically, you can turn one video production into multiple video segments — all with careful planning, skillful editing and tailored voiceovers. Do make it modular. Just because you shoot a video doesn’t mean you only have to present it as one single piece. The beauty of video is that you can segment it into modules…where each one tells the part of the story that a specific audience wants to hear.